By now you will have received the mailout about our revised pricelist. As you can see we have made some small increases to our stock and [for Australian clients] Textilia prices. Please be assured that we have worked hard to keep these increases to a minimum. Prices for all other brands remain unchanged. 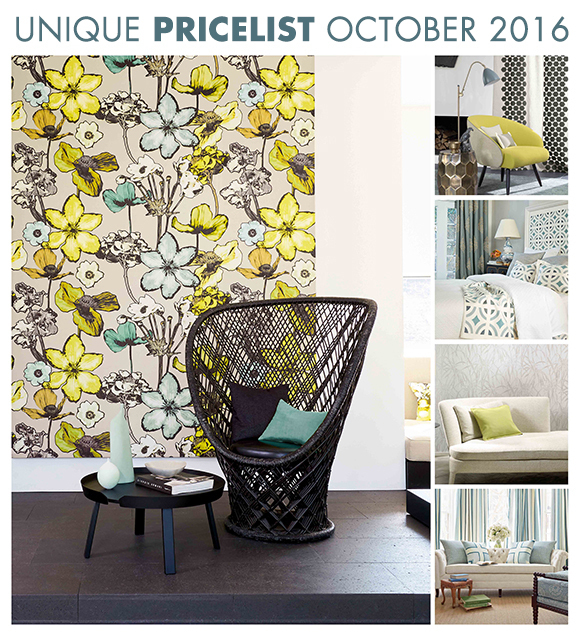 The new pricelist is effective from Monday 10 October. Be sure to check prices using this new edition or with our Sales Service team before quoting. As usual existing orders and orders placed prior to 10 October will be honoured at the current price. Contact our Sales Service team if you didn't receive this email and they can send it to you - of course you must have an account with us to receive this file. Alternatively you can download the new pricelist by logging in and clicking the link on our Homepage.